Big gaming deals have lead to many games rocketing up the UK sales charts, with Gran Turismo Sport climbing from #12 to #3, Forza Motorsport 7 moving from #15 to #6, and Wolfenstein II: The New Colossus rising from #18 to #7. 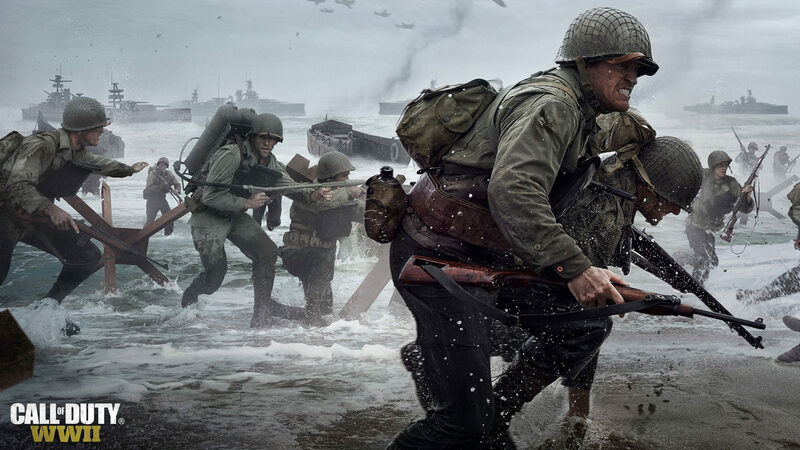 Despite this, however, Call of Duty: WWII has kept its crown and remains firmly at #1. It’s not only software that was getting shaken up last week. Sony’s PlayStation 4 and PlayStation VR hardware were both selling big. According to the Ukie Gfk charts, PS4 has its strongest Black Friday week since 2013. PSVR sales were similar to its launch week. More than 83 percent of hardware units were sold as part of a bundle. Did you make any big purchases this past week?